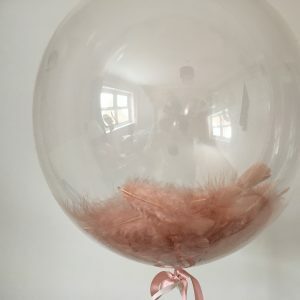 A great centrepiece of 3 foil balloons. 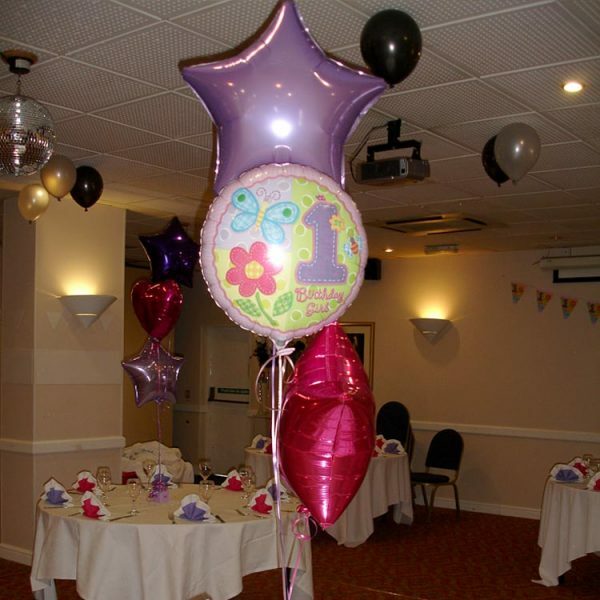 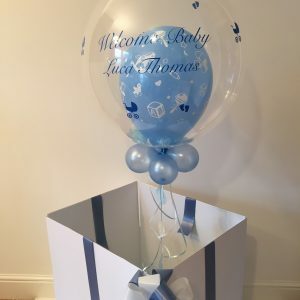 Including a special message balloon of your choice and 2 co-ordinating stars or hearts. 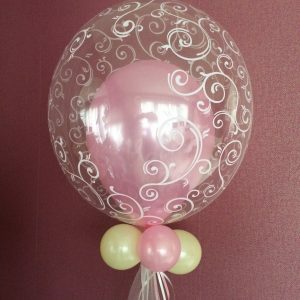 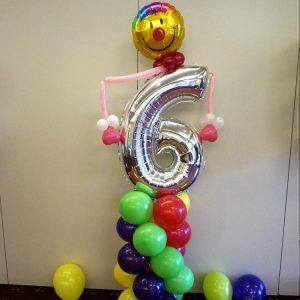 Can be tailored to any event and in any colours – birthday, anniversary, wedding, christening….